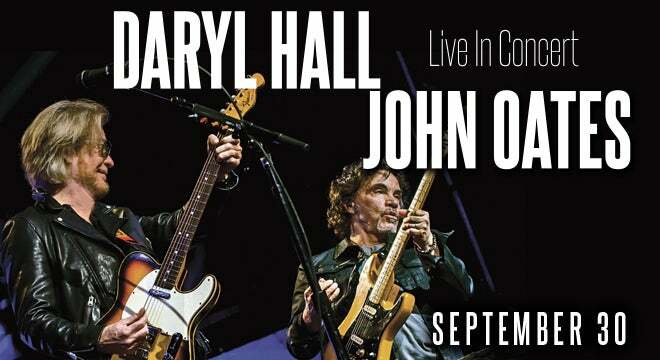 Daryl Hall and John Oates will come to the North Charleston Coliseum on Sept. 30. This is their first time in North Charleston, SC since playing the Performing Arts Center in 2012 (show review) Allen Stone will be opening. Tickets are still available and can be purchased HERE.